This looks to be something special. Thanks to Wogblog for alerting us to this. He’s featured it twice. 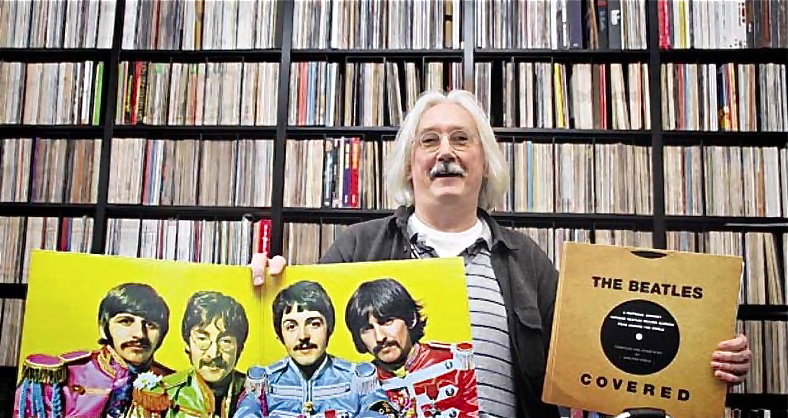 First in his interesting post on Beatles boxed sets here, and in a review of one section more recently here. Visit the special site set up to feature the book – there is a lot to click through, including many page examples of what’s inside, press clippings and reviews, and details about how you can order it. The book is limited to 500 signed copies. 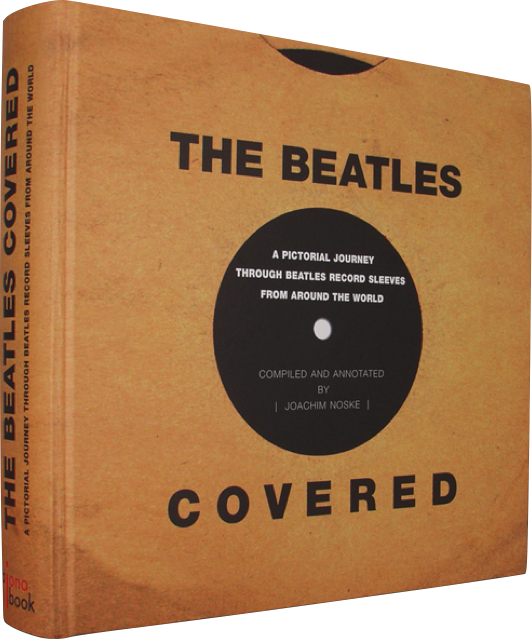 This entry was posted in Beatles, Beatles Collecting, Beatles Music, Beatles Related, George Harrison, John Lennon, Paul McCartney, Rare Beatles, Ringo Starr, Uncategorized and tagged Apple Records, Beatles, Beatles Books, Beatles Collecting, Beatles Related, Rare Beatles by beatlesblogger. Bookmark the permalink.